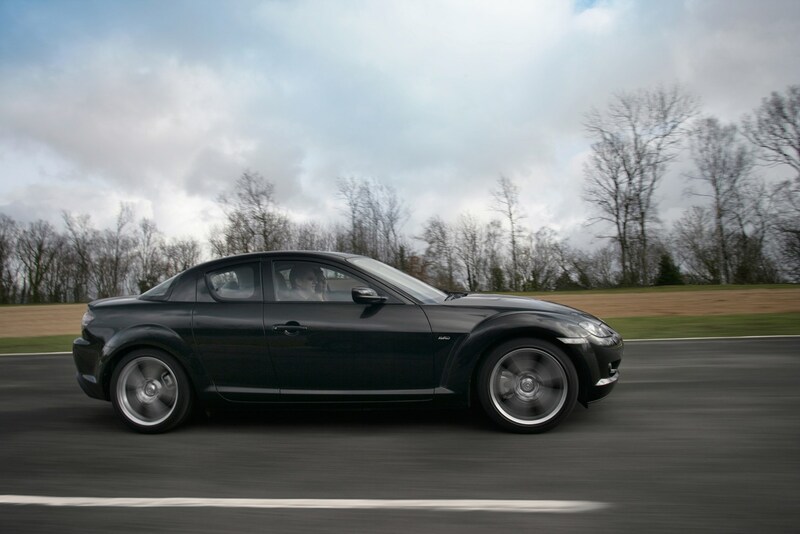 Insurance group: 27 - 34 How much is it to insure? 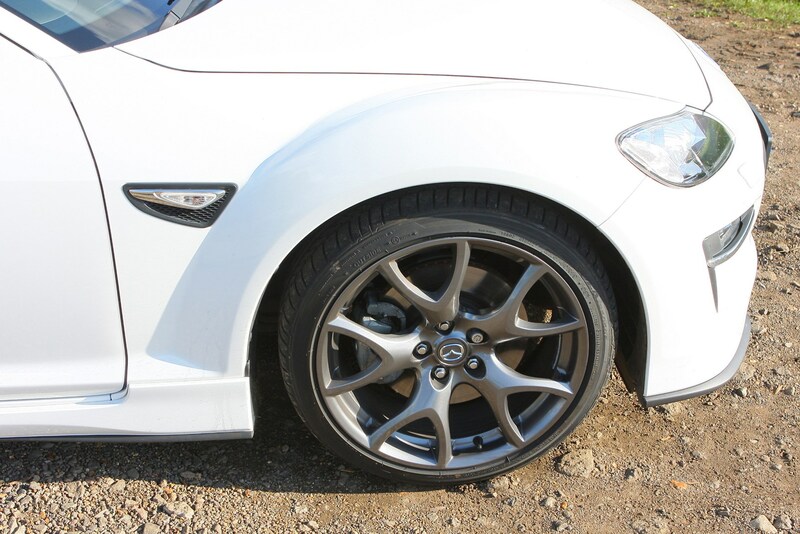 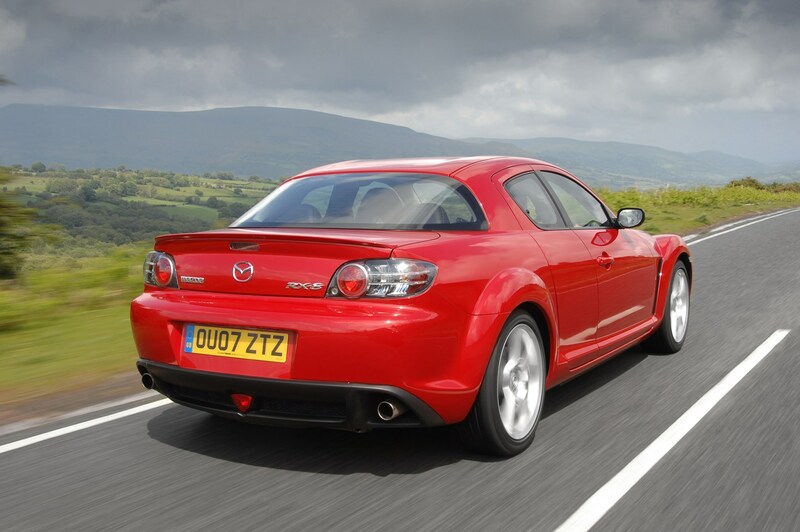 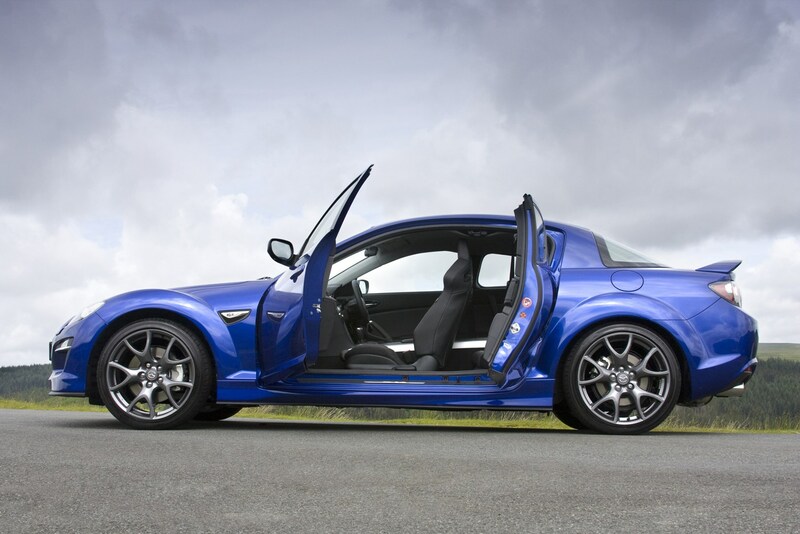 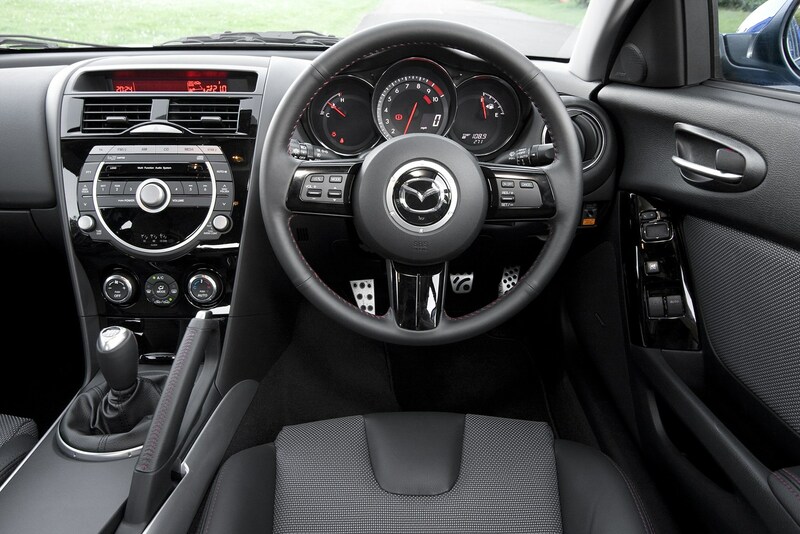 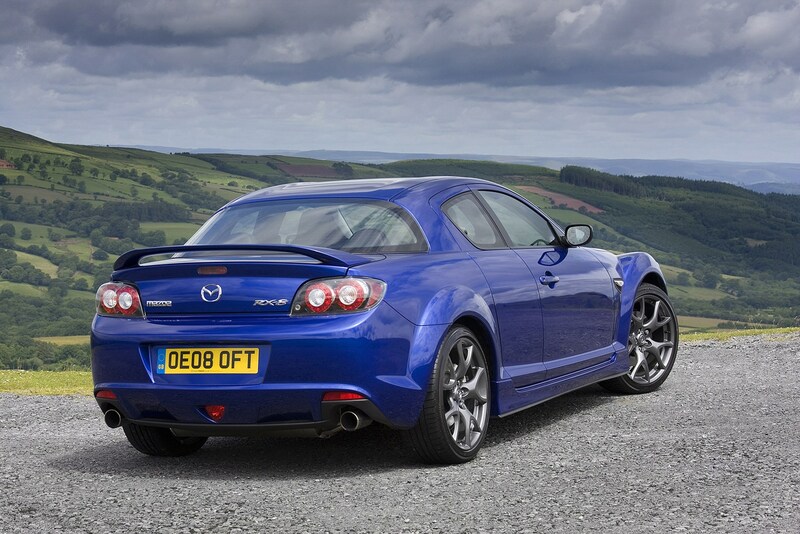 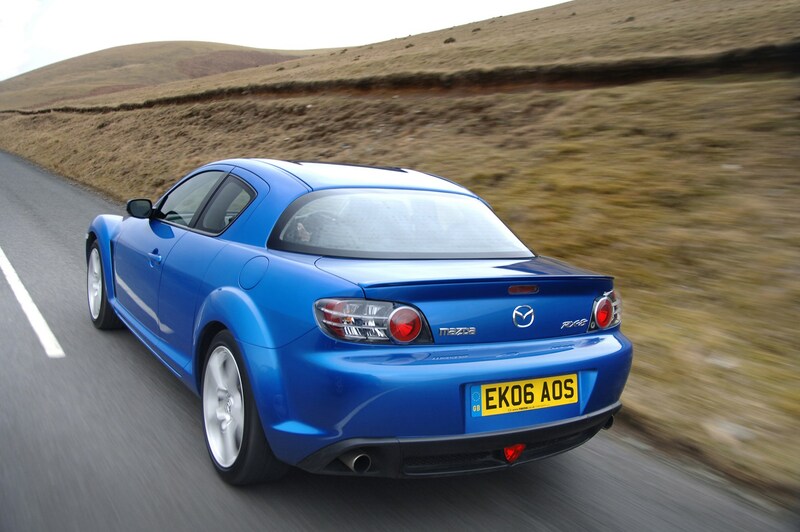 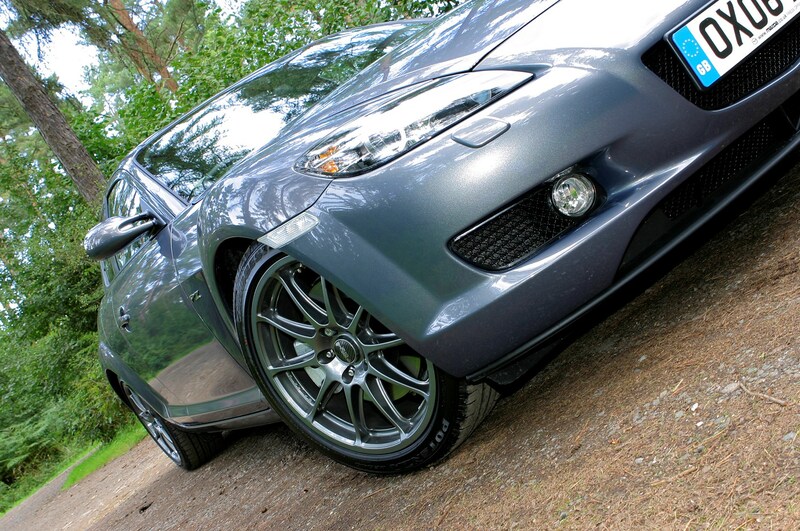 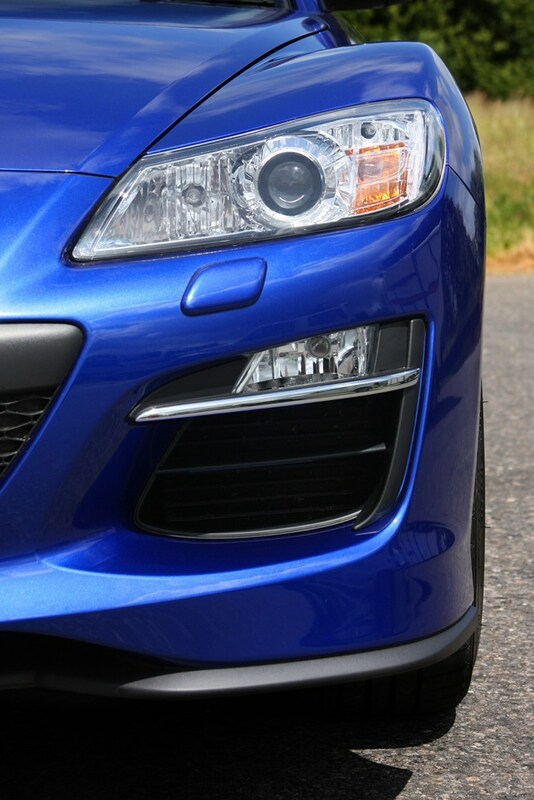 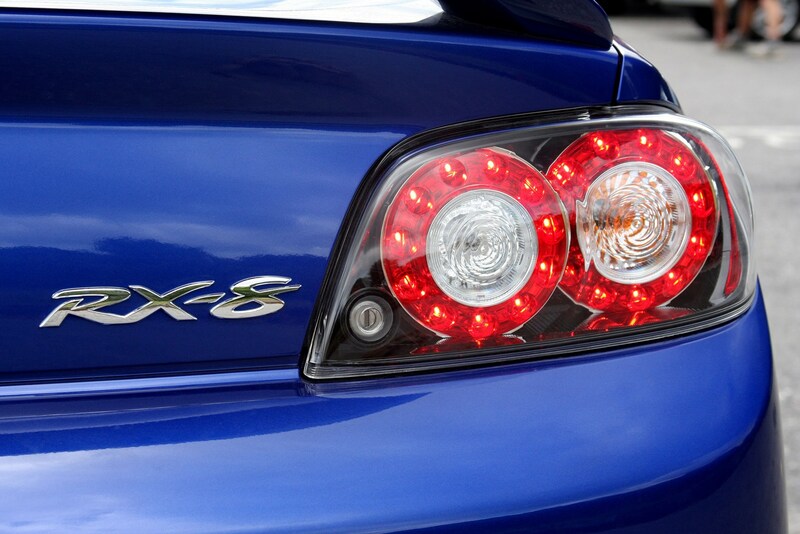 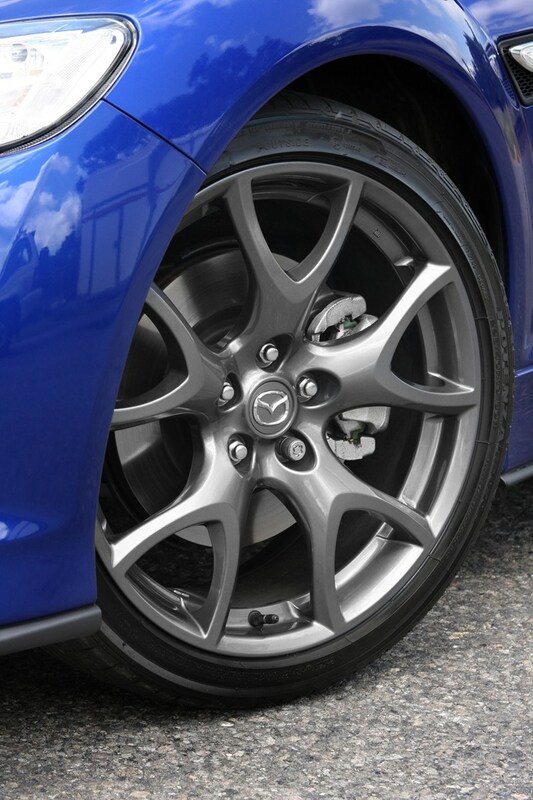 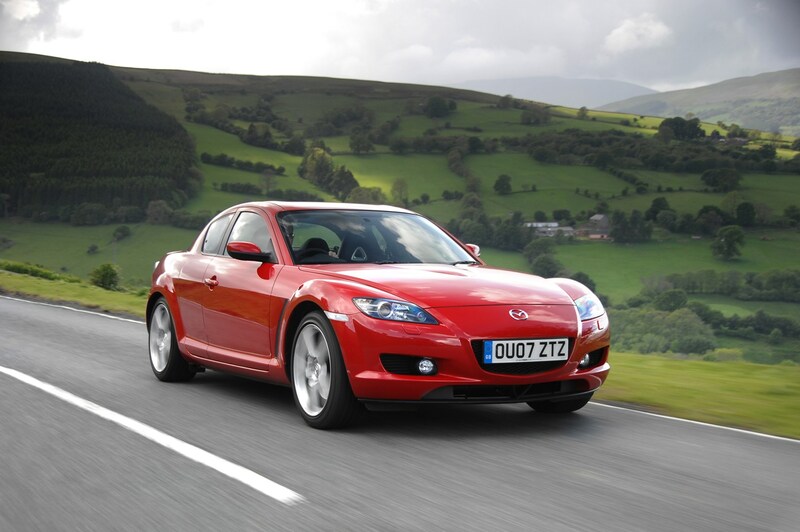 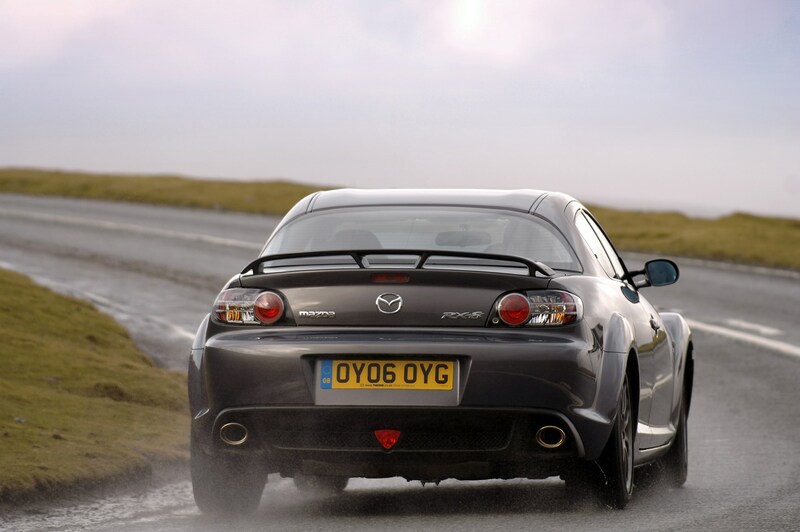 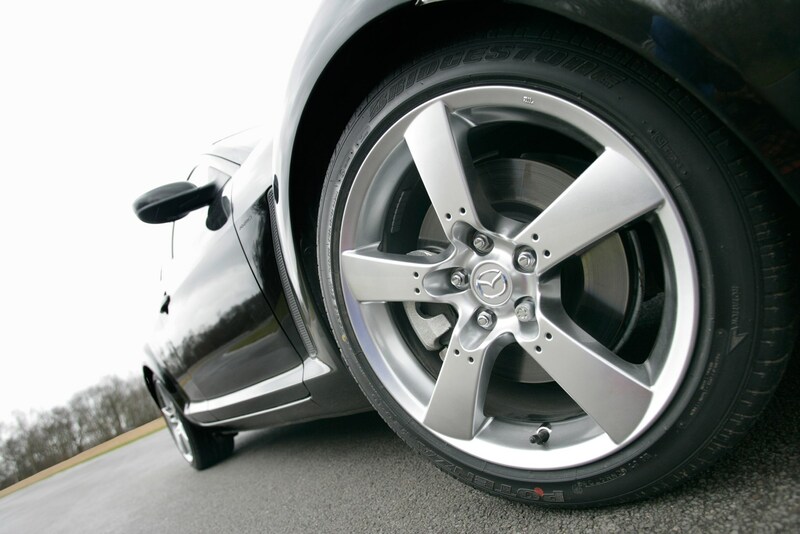 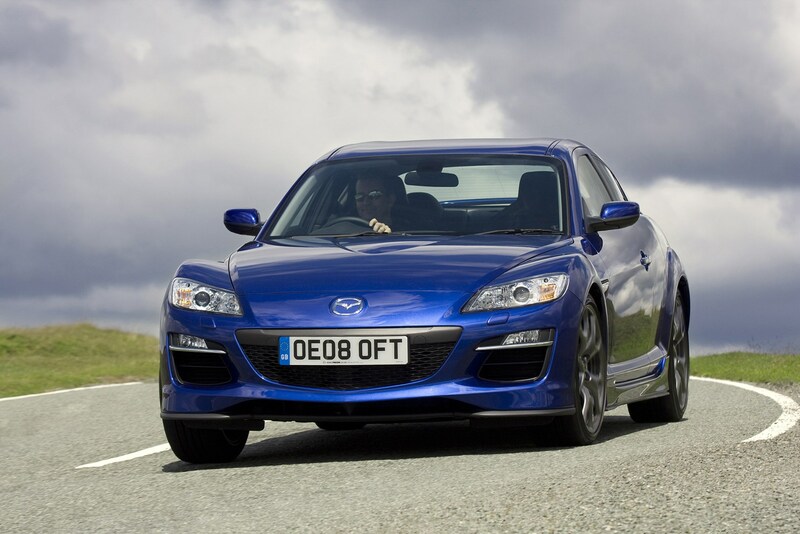 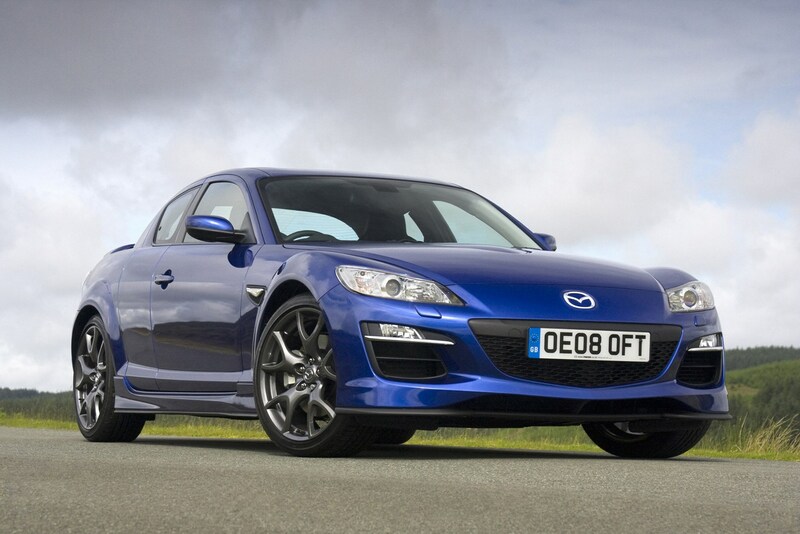 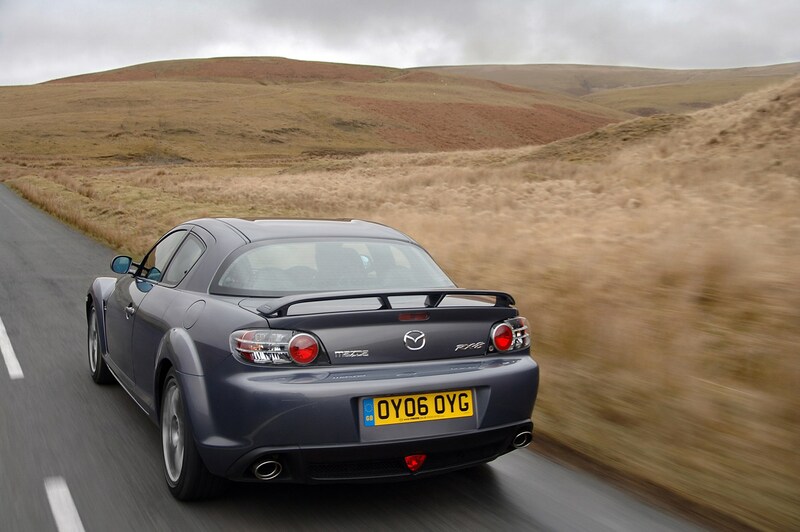 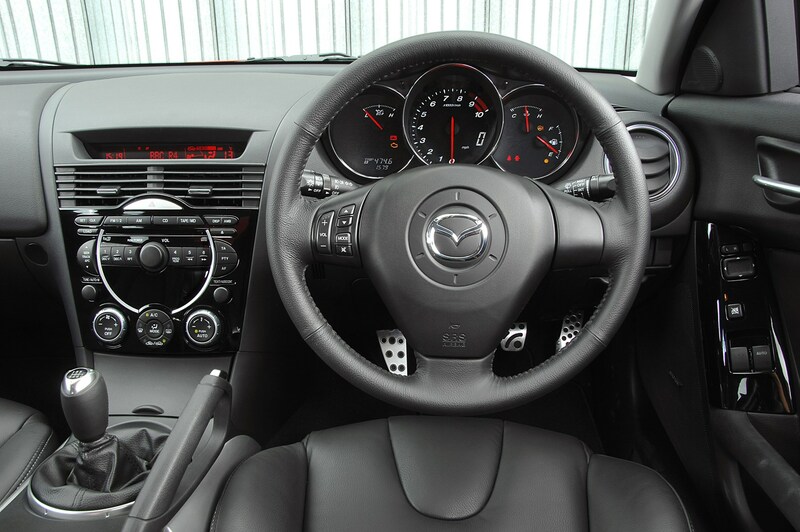 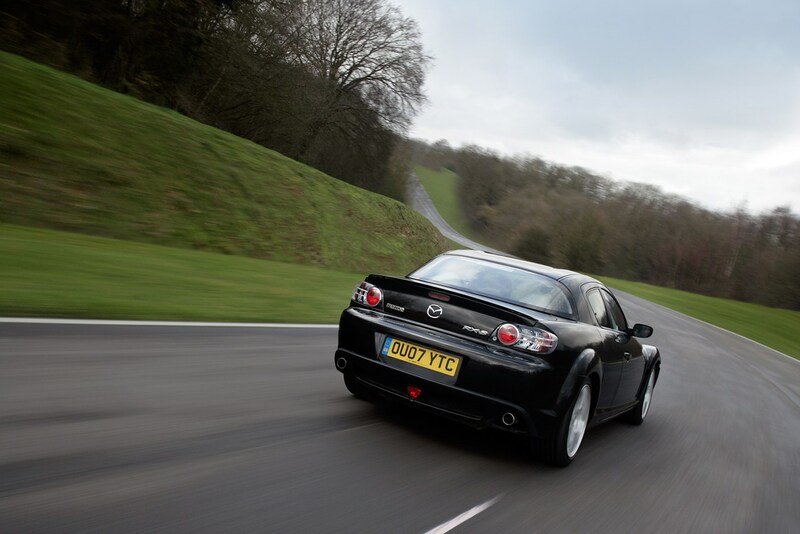 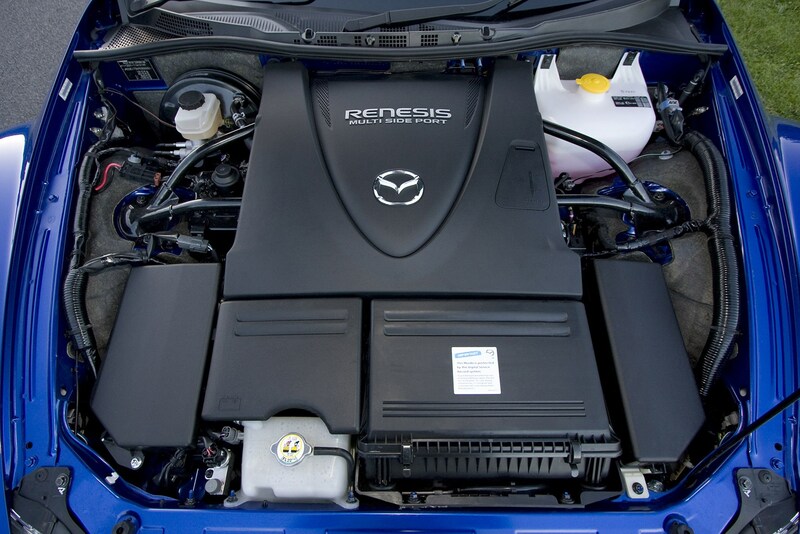 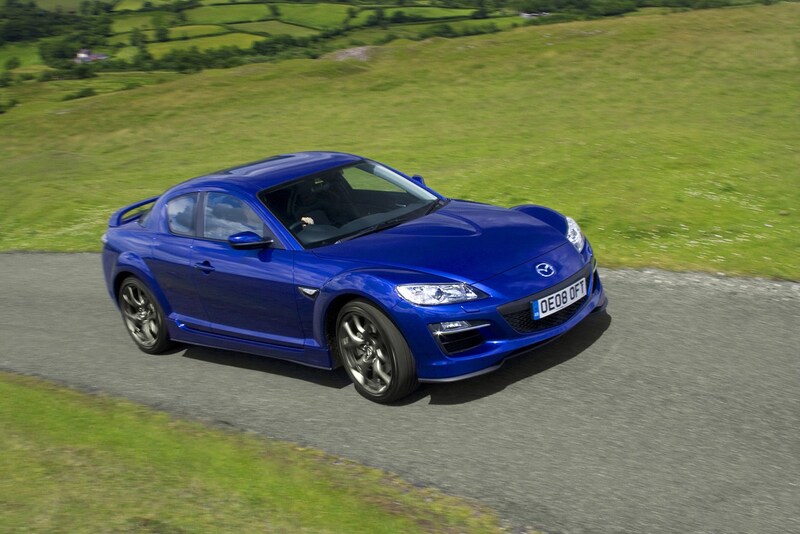 Mazda isn't afraid to do things differently - as the RX-8 proves. 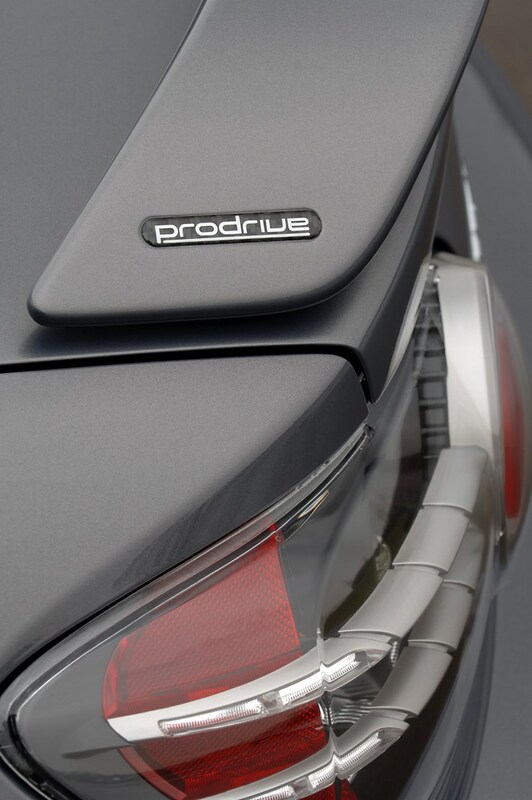 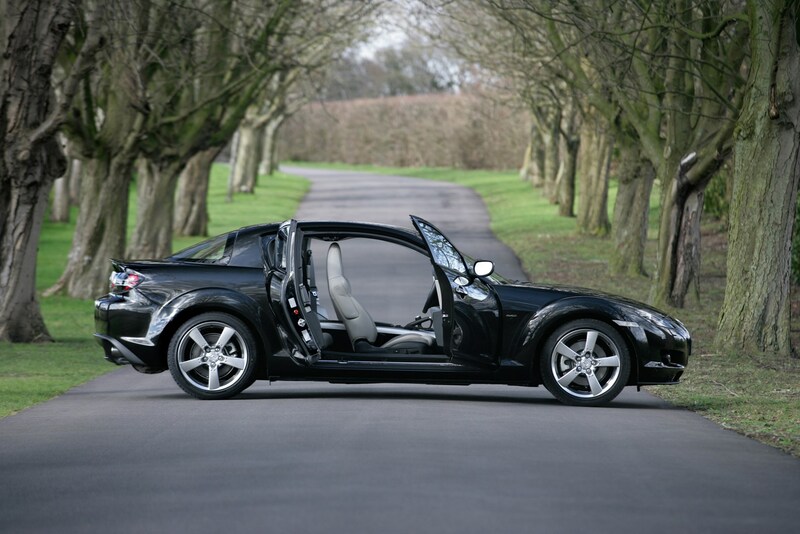 It breaks traditional coupe convention by having two rear-hinged doors to make access to the back easier plus it's powered by a unique rotary engine. 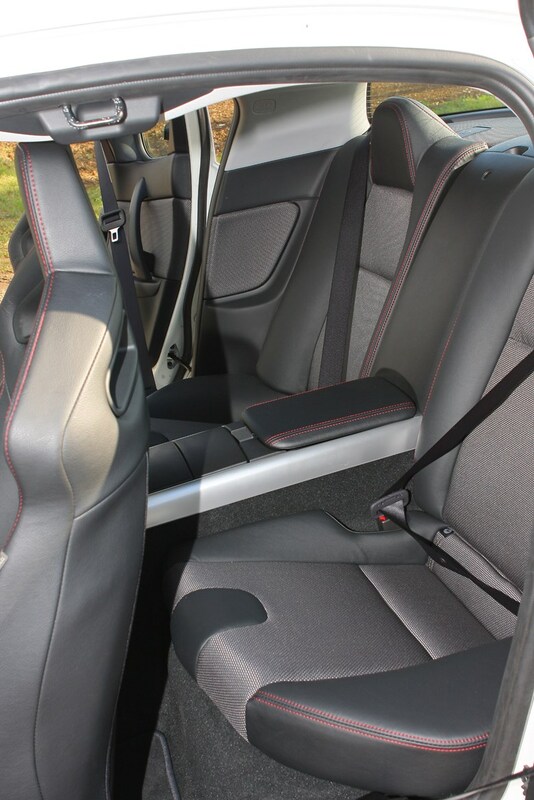 In terms of design it truly stands out - both inside and out - while the cabin is fairly practical too. 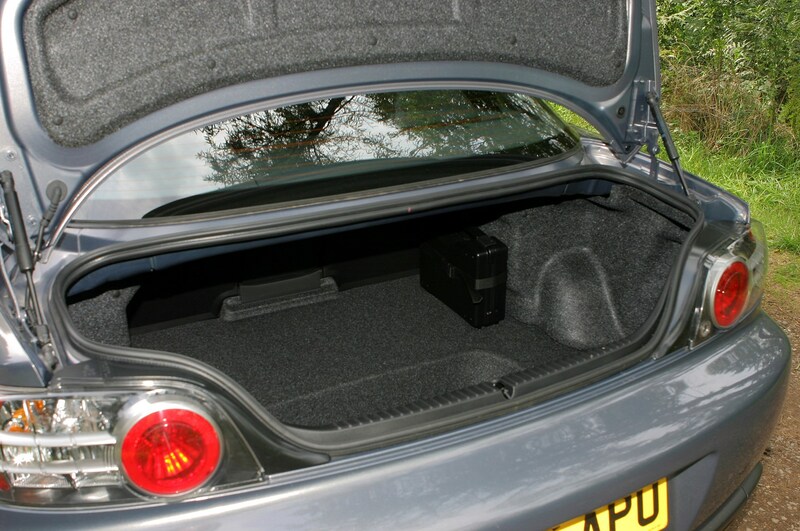 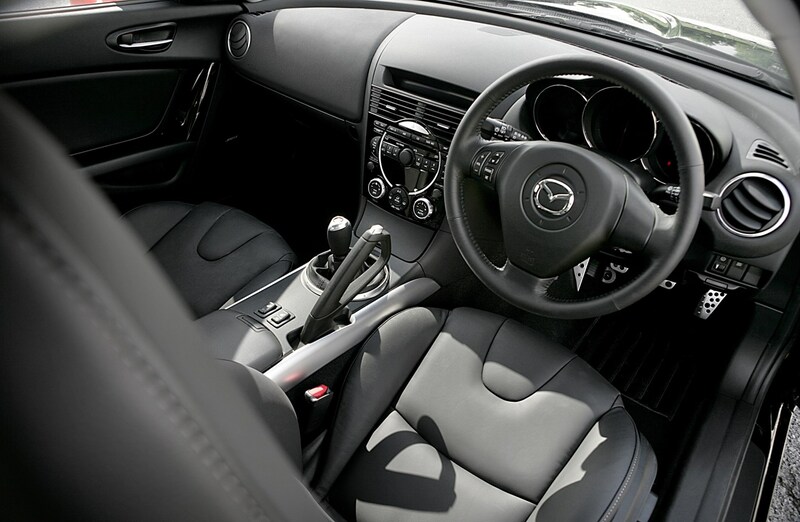 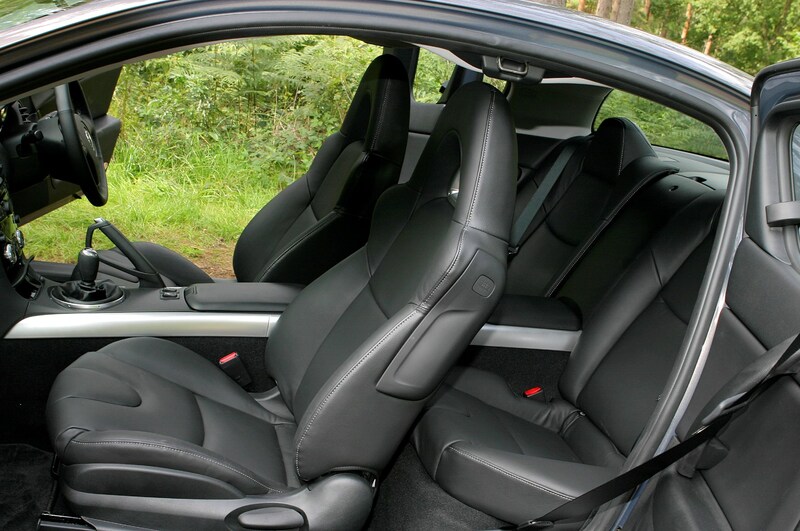 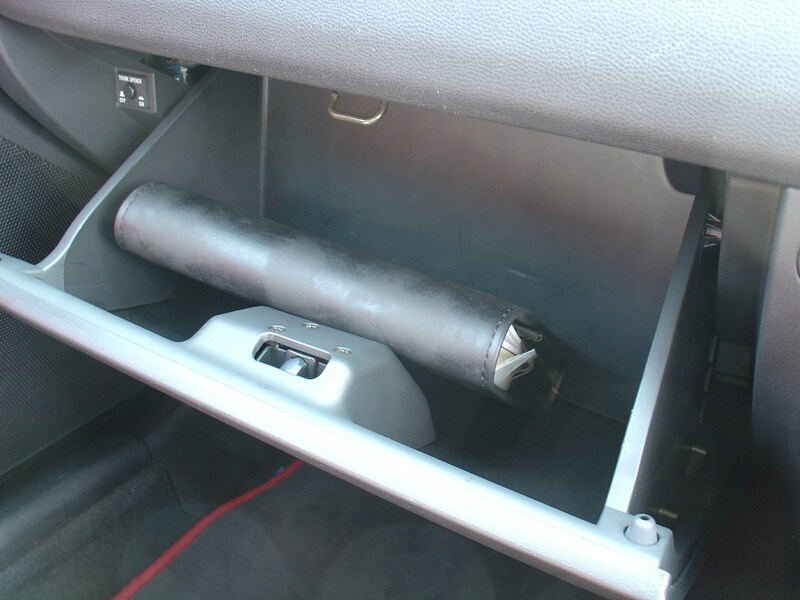 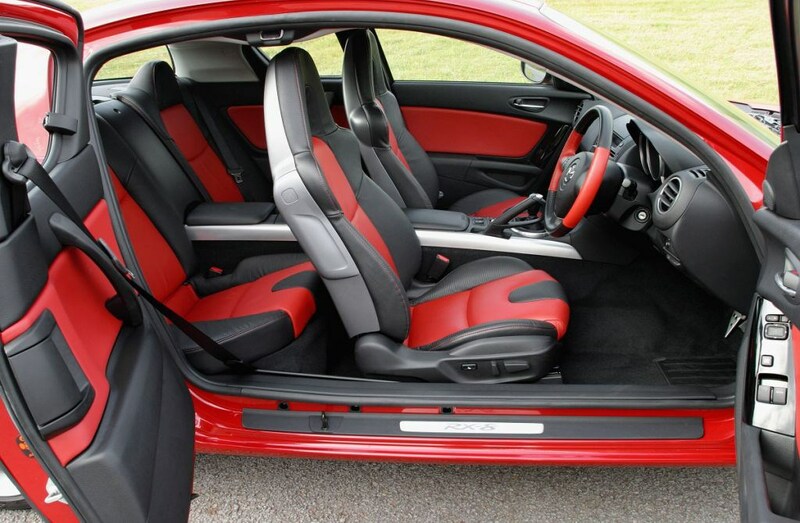 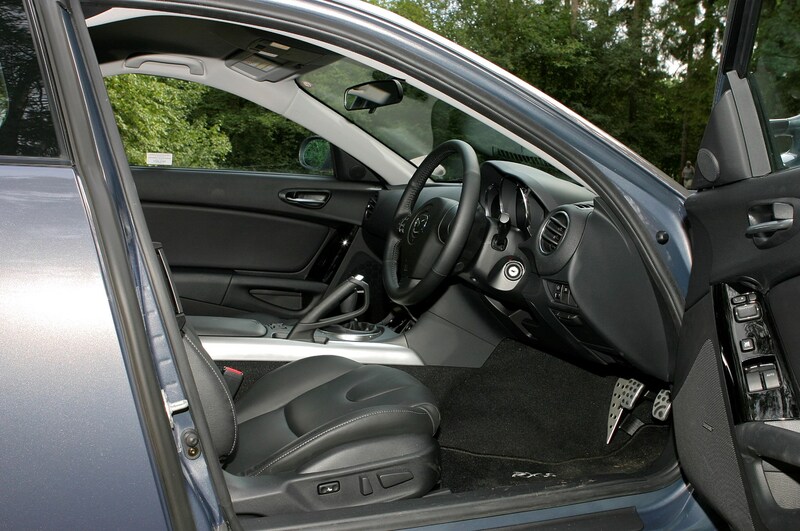 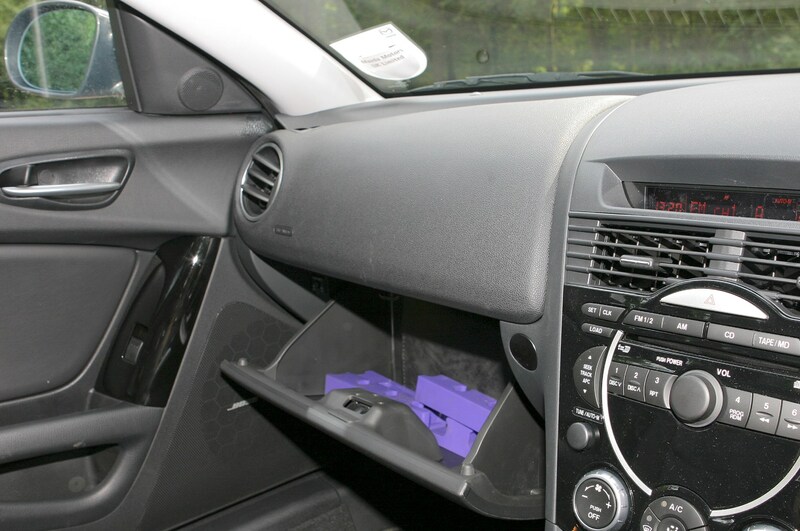 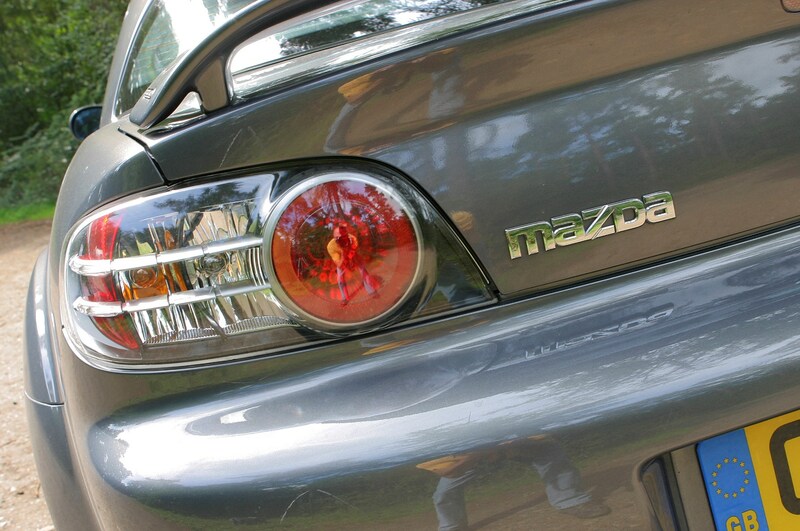 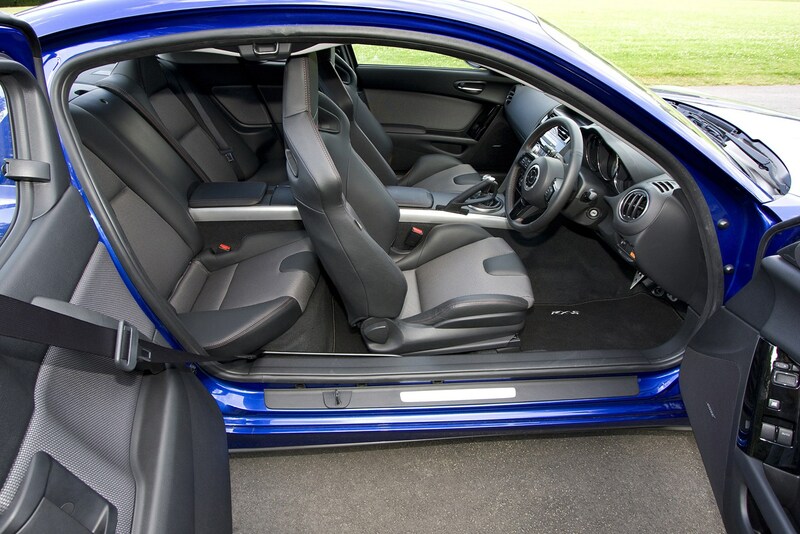 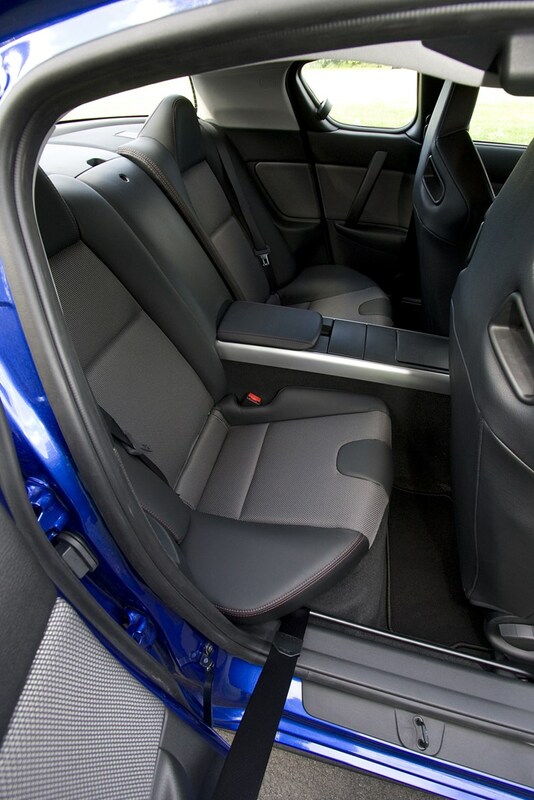 There's enough room for two in the back and a half decent boot, making the Mazda a useable coupe. 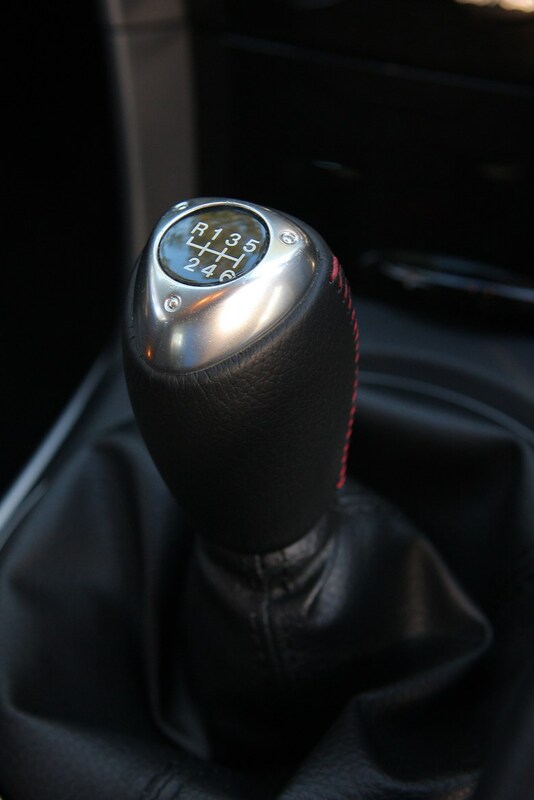 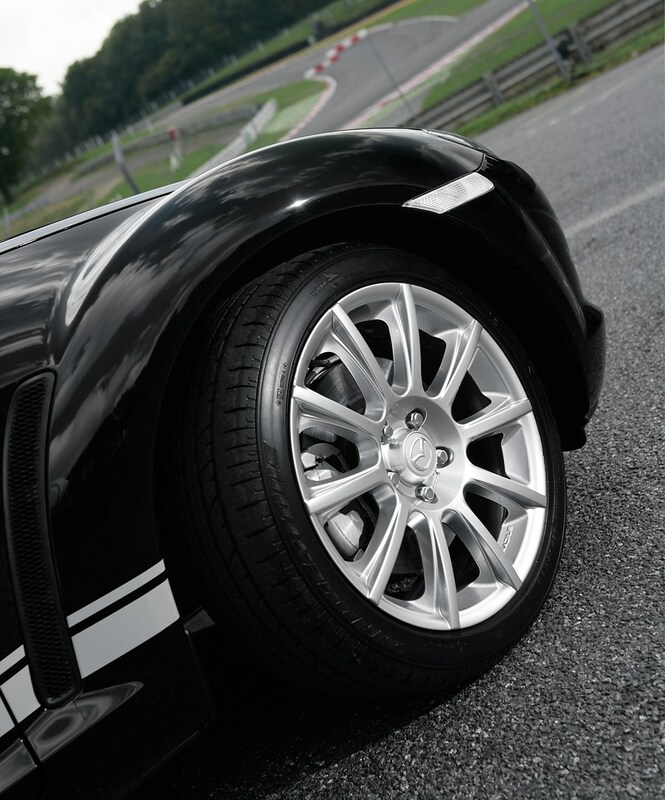 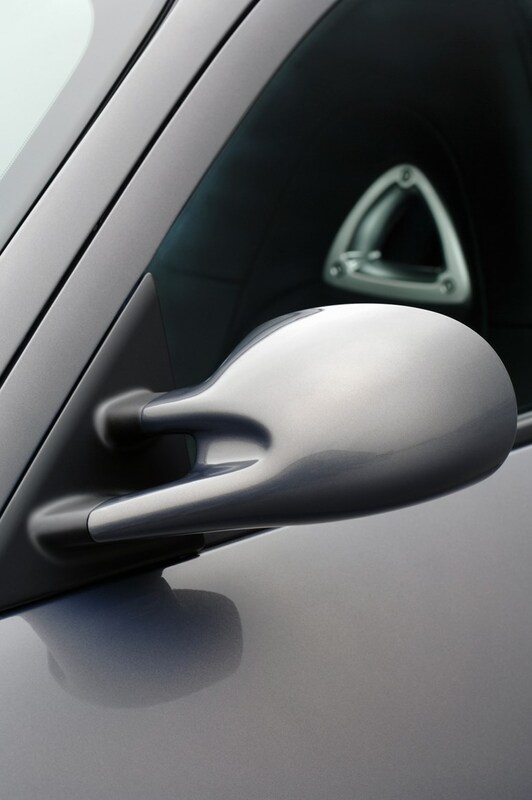 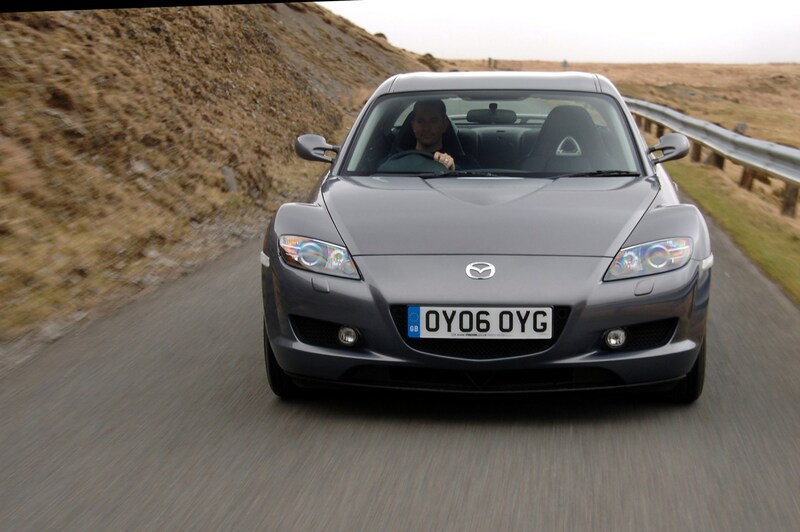 It's great to drive with well weighted steering and minimal body roll, however while the rotary engine sounds good, it has to be worked hard to get meaningful performance and lacks pulling power. 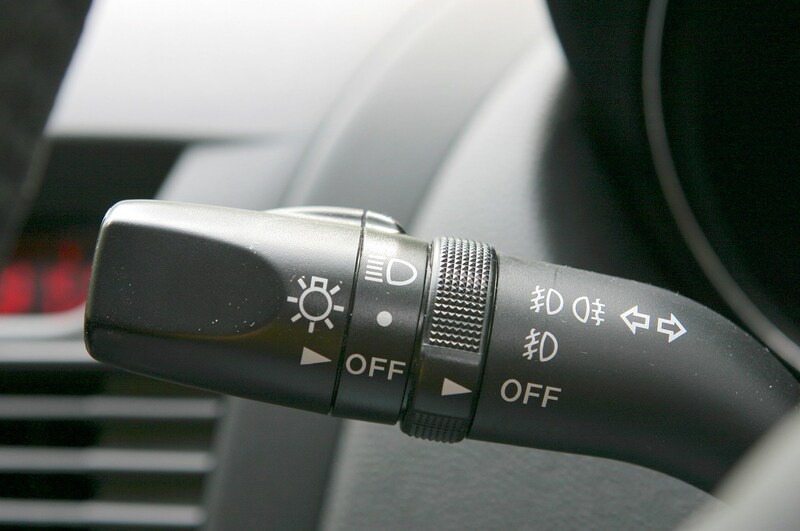 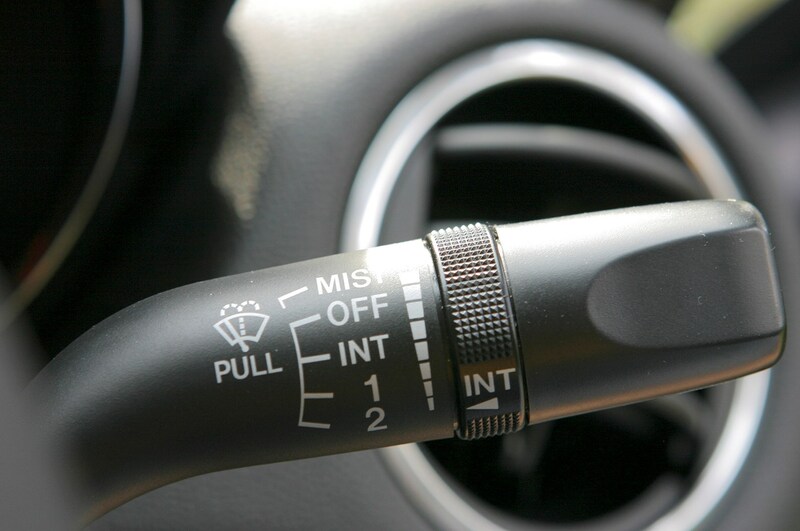 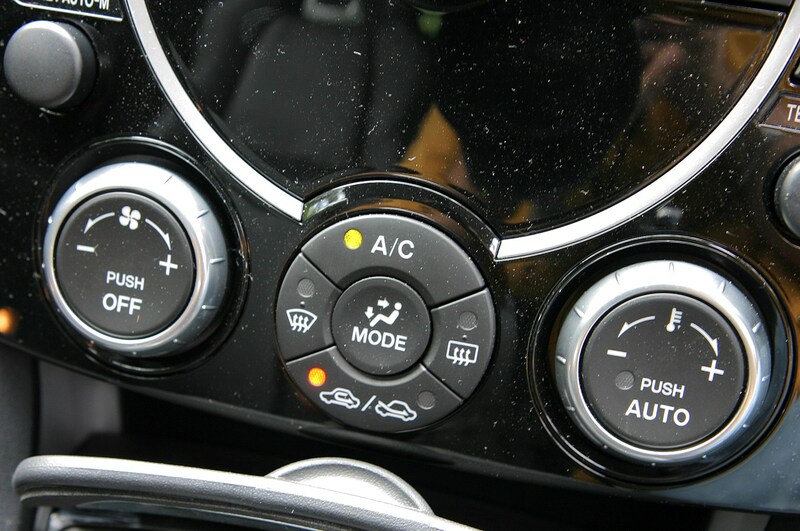 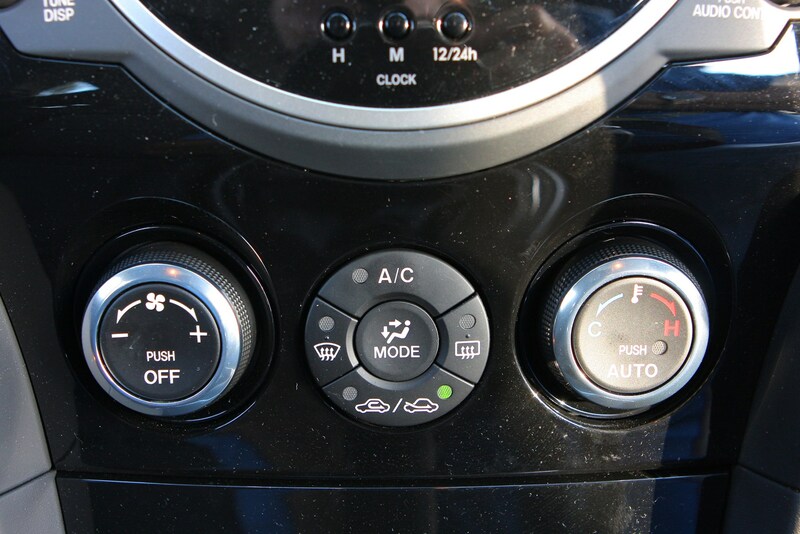 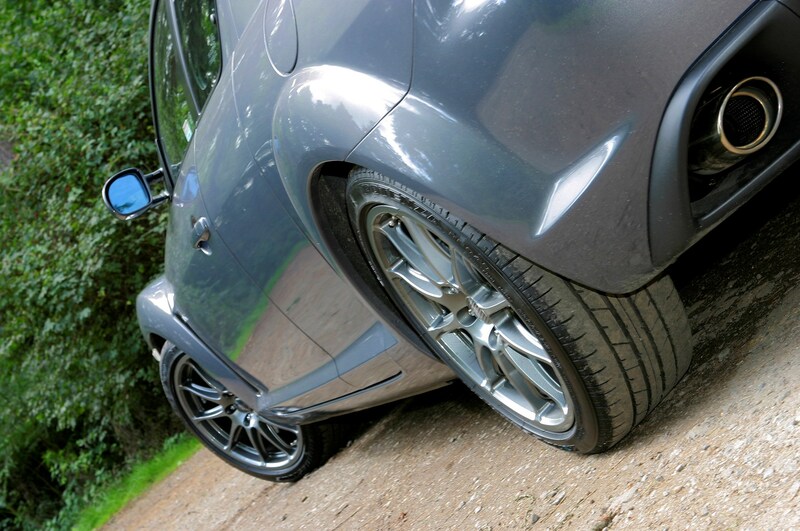 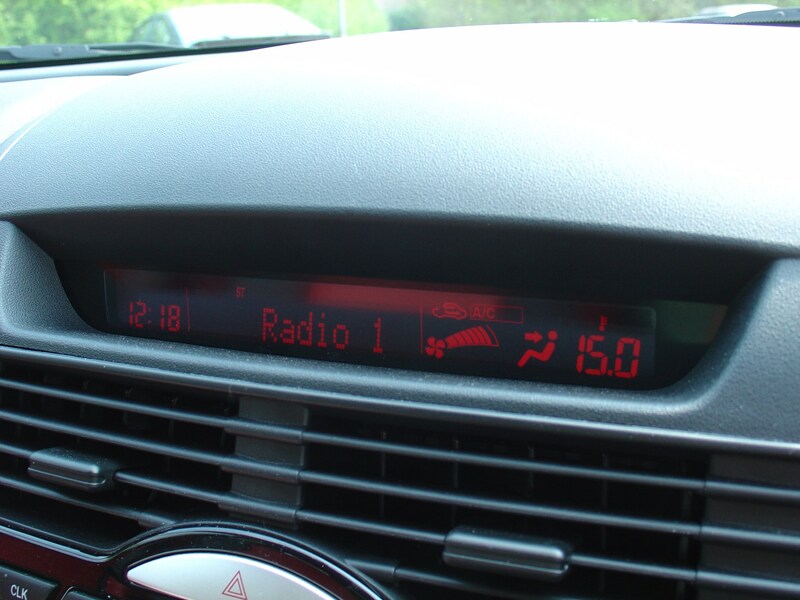 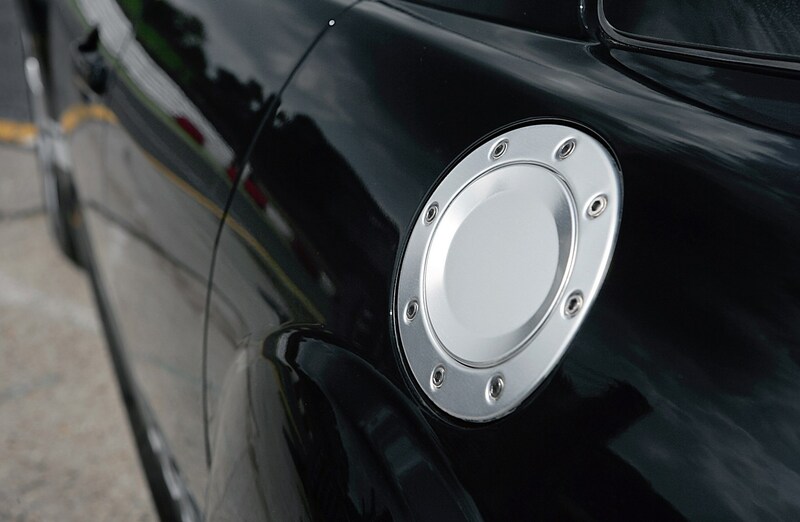 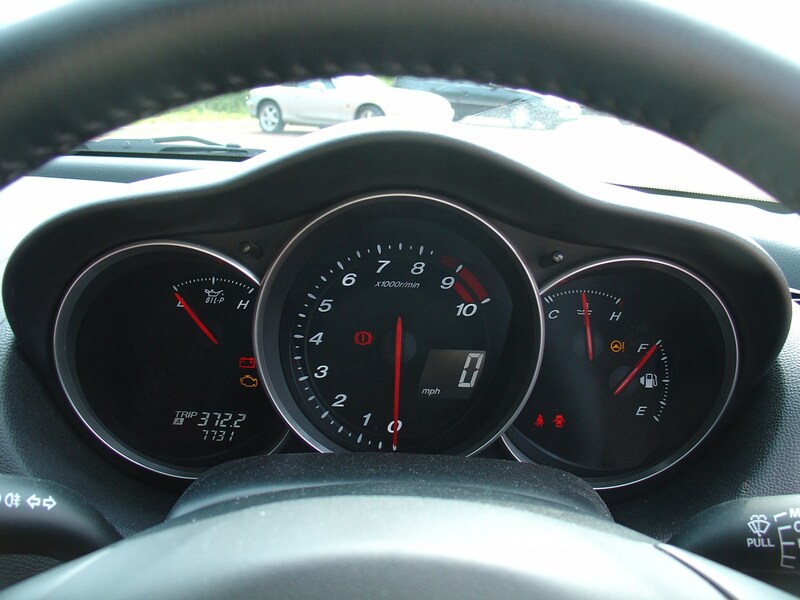 As a result fuel economy is poor. 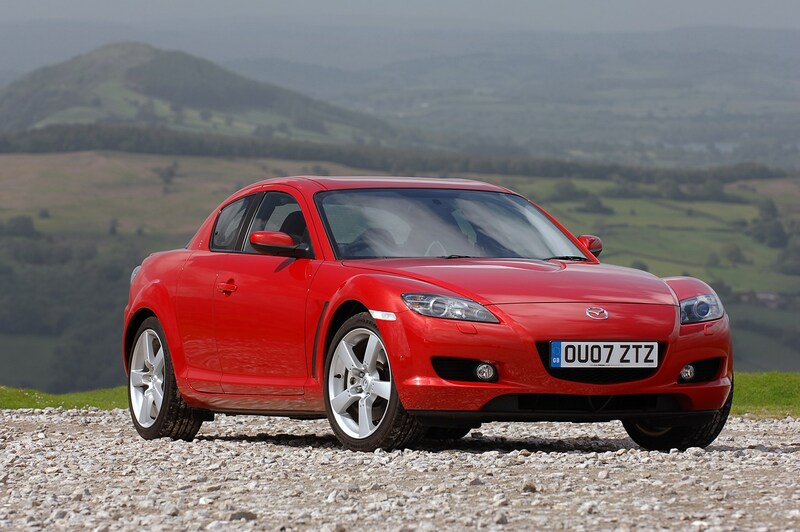 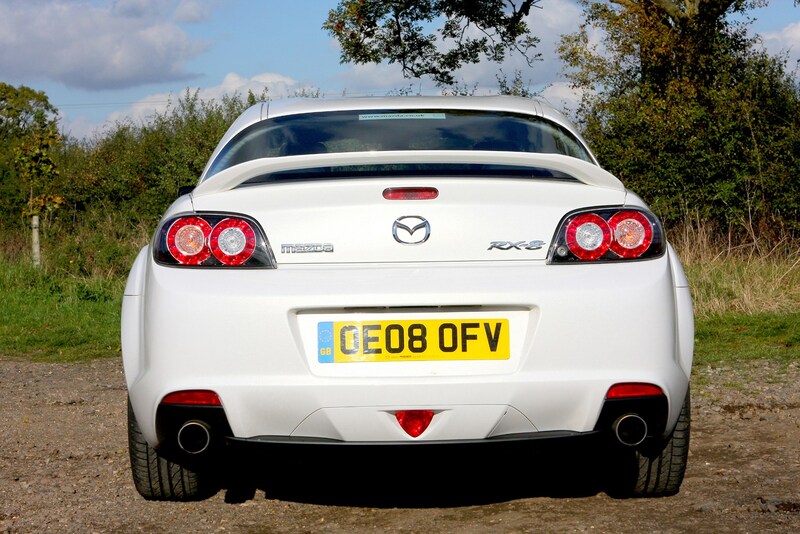 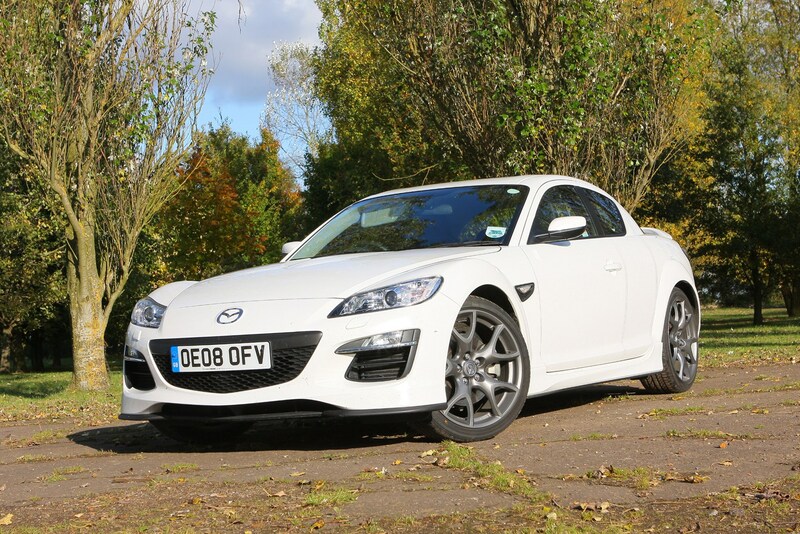 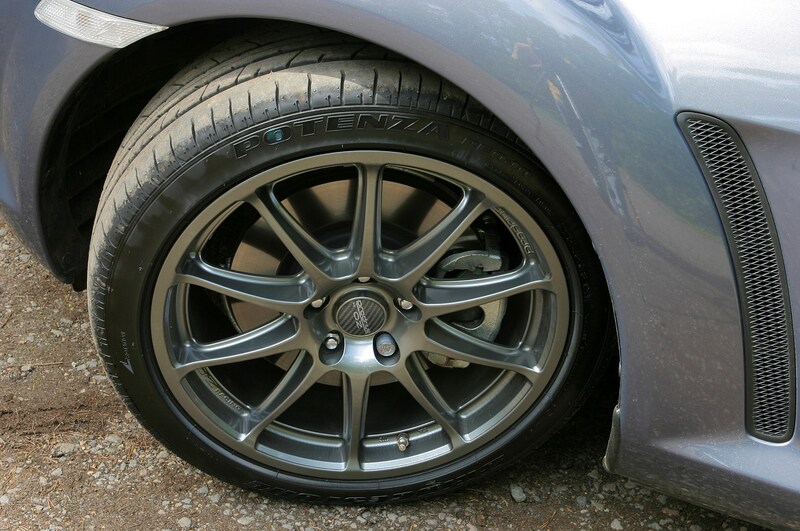 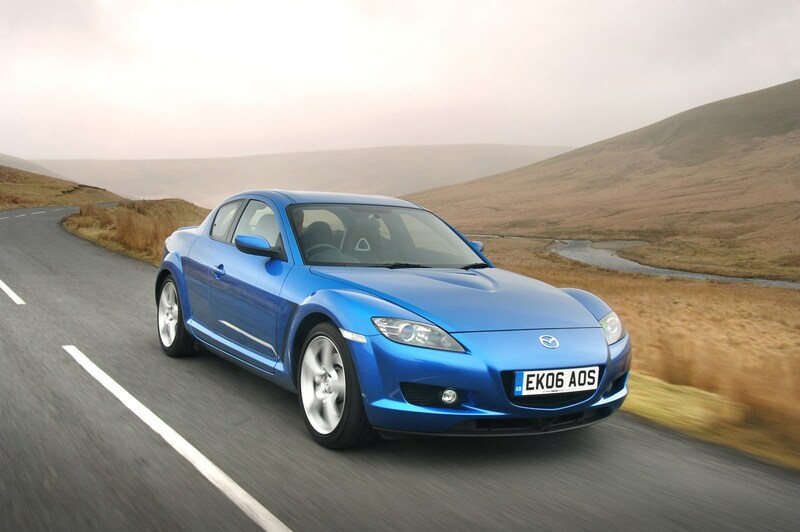 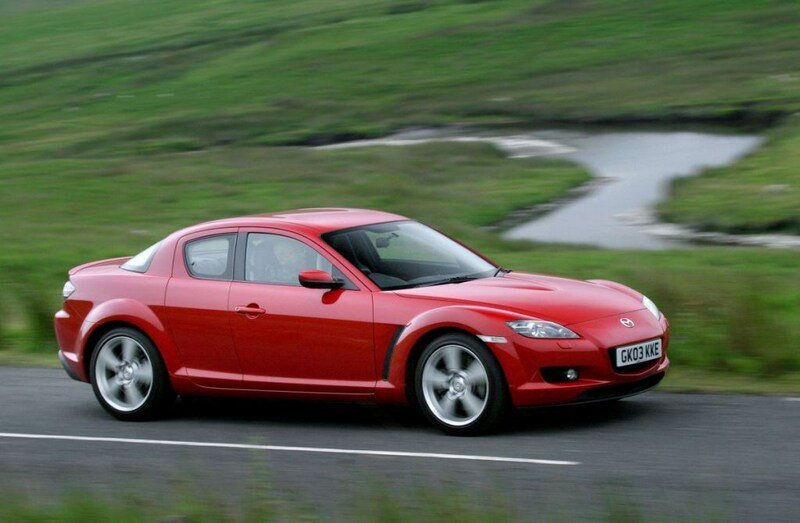 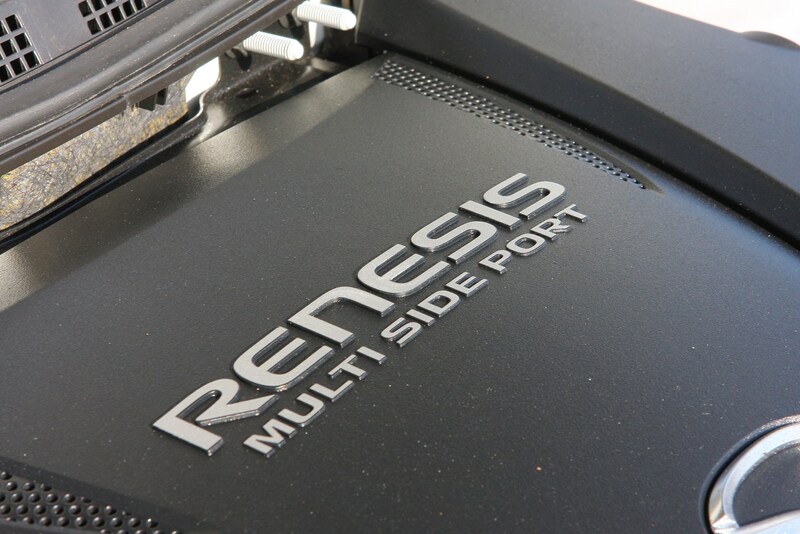 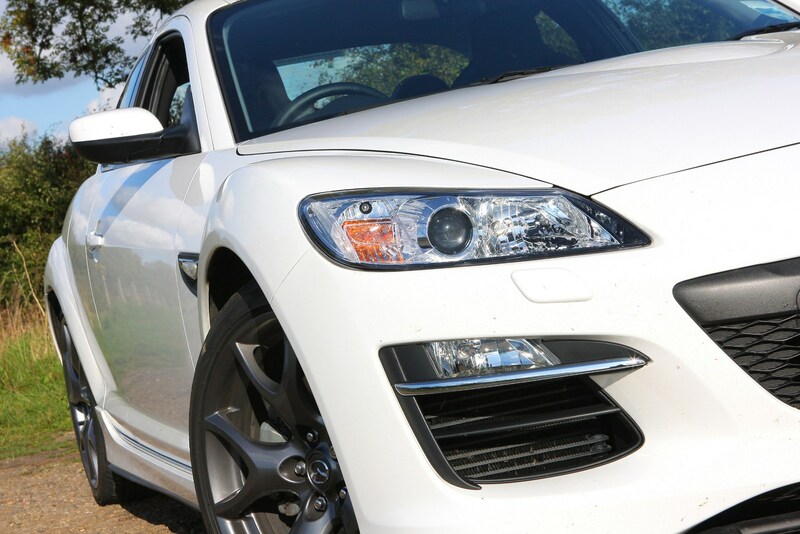 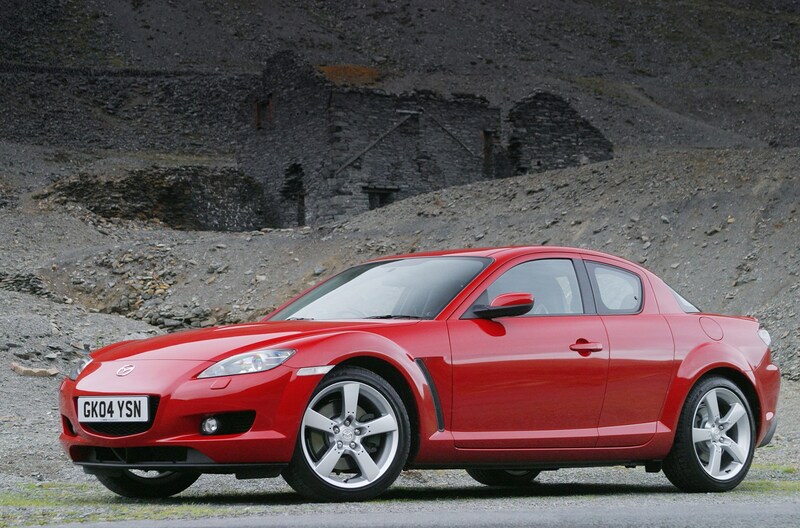 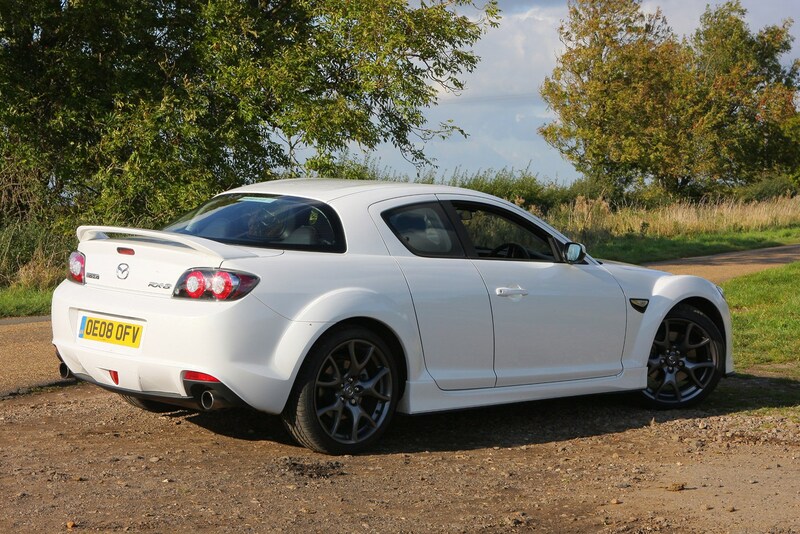 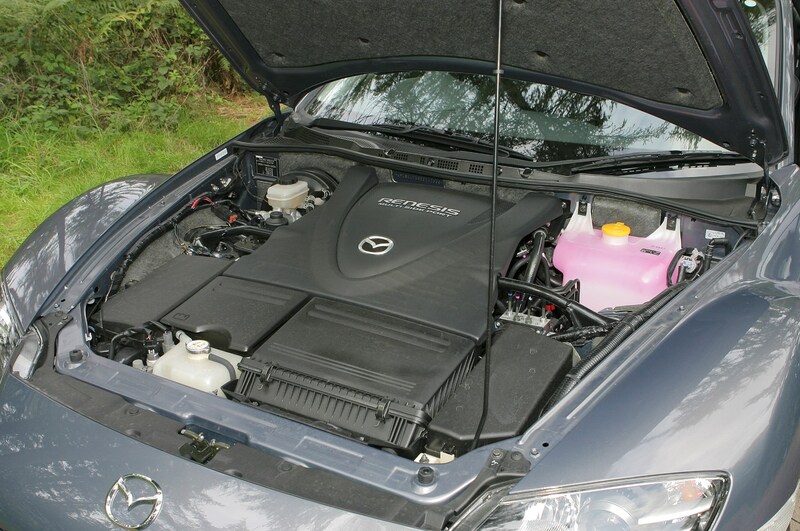 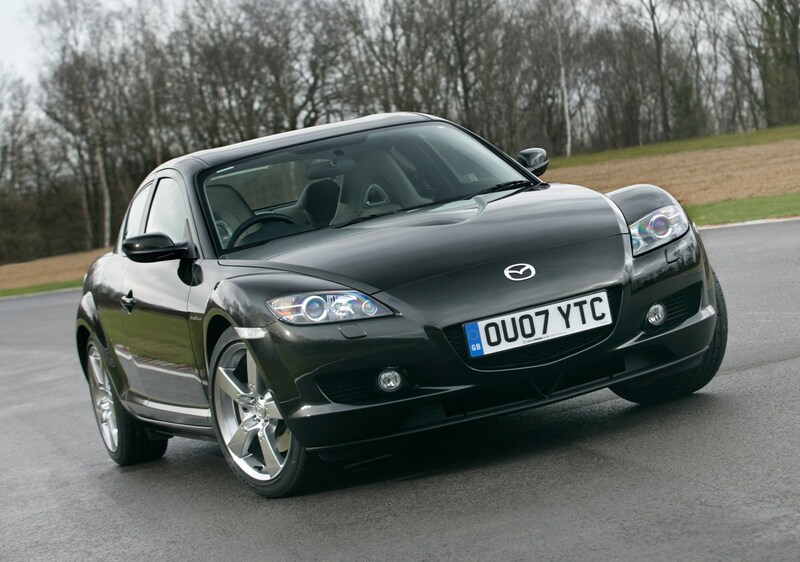 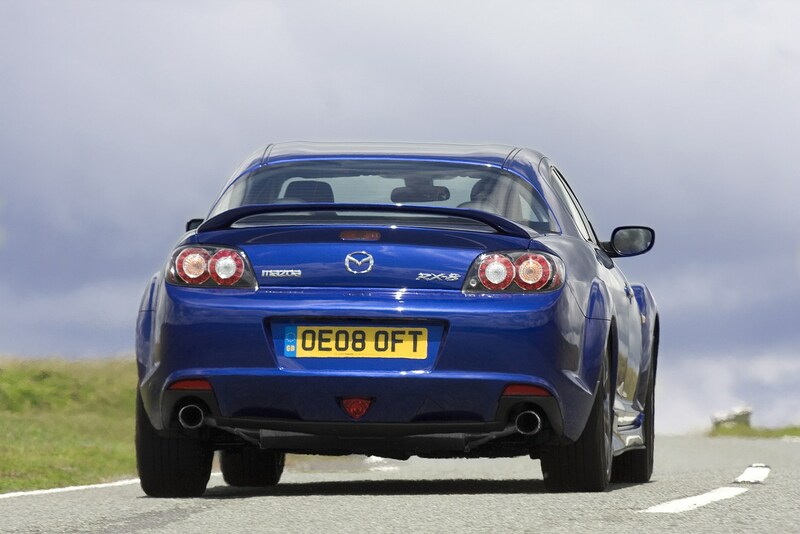 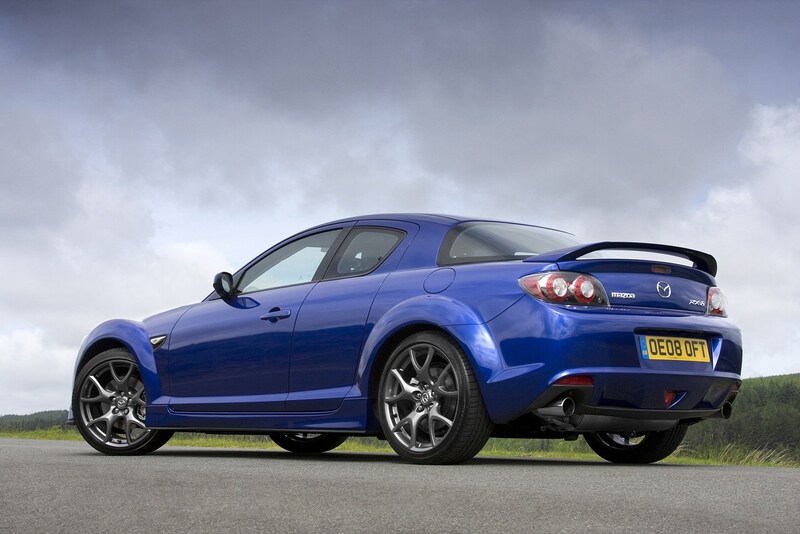 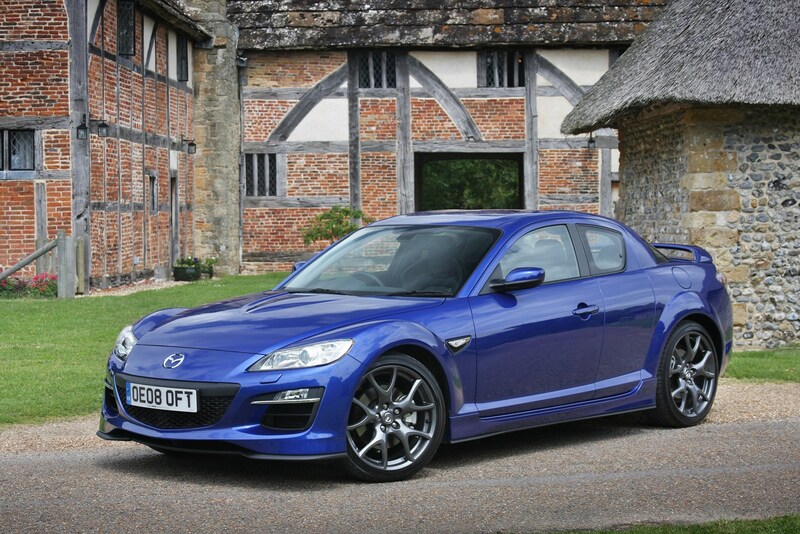 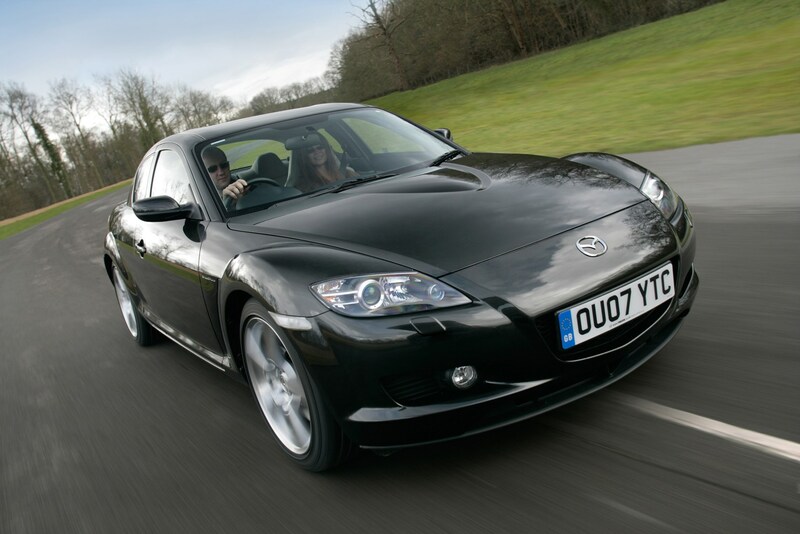 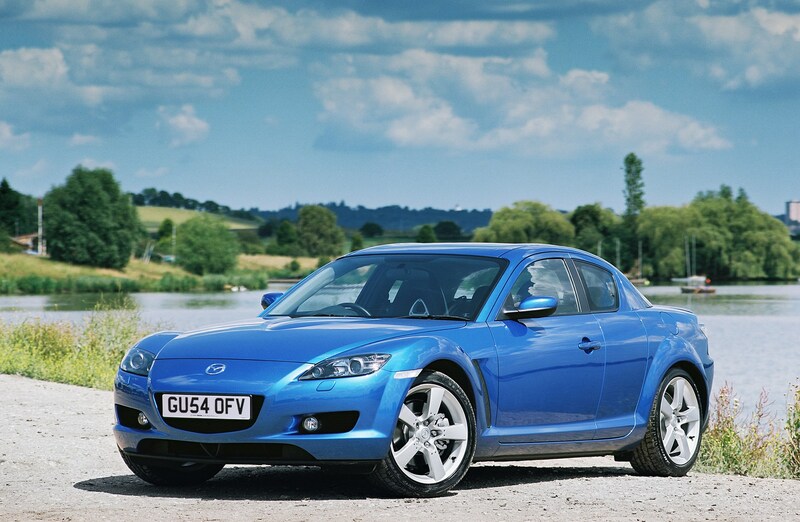 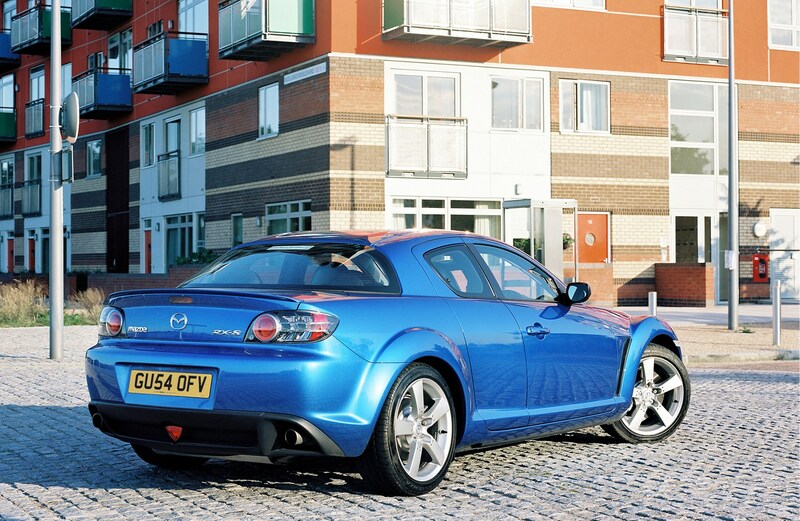 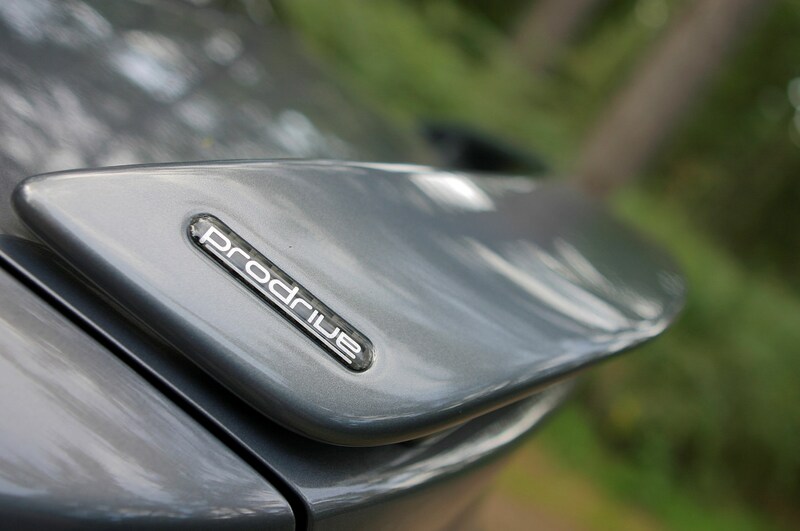 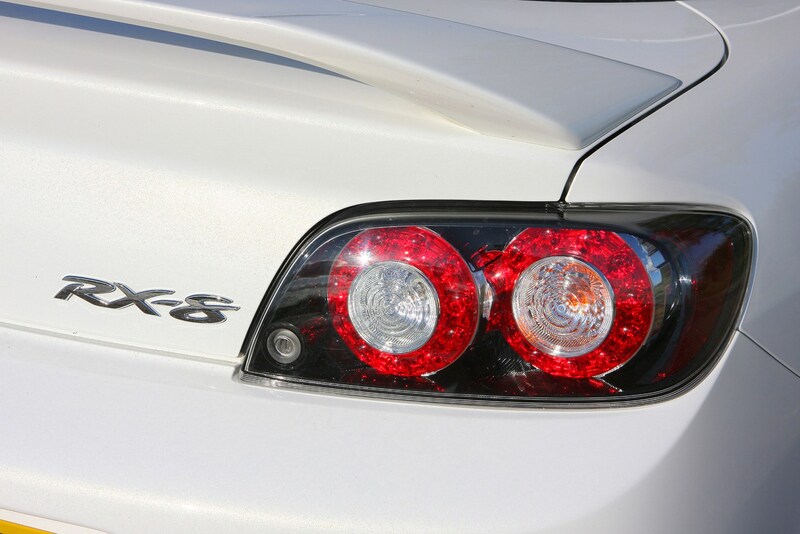 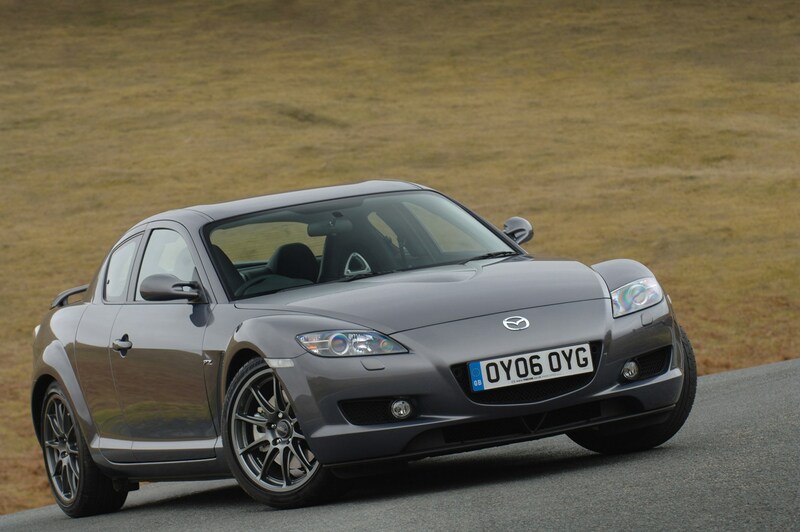 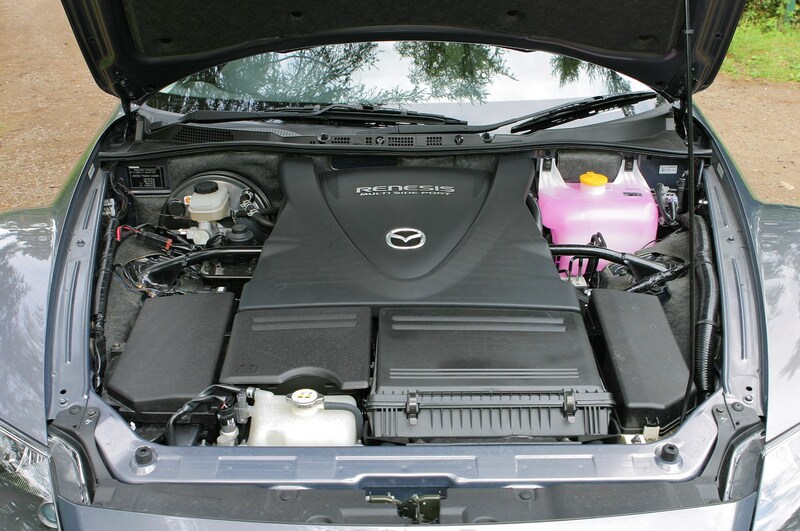 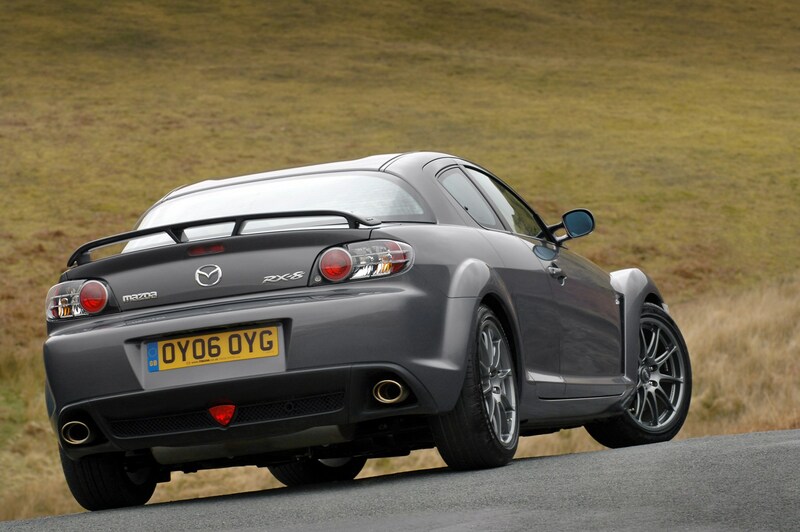 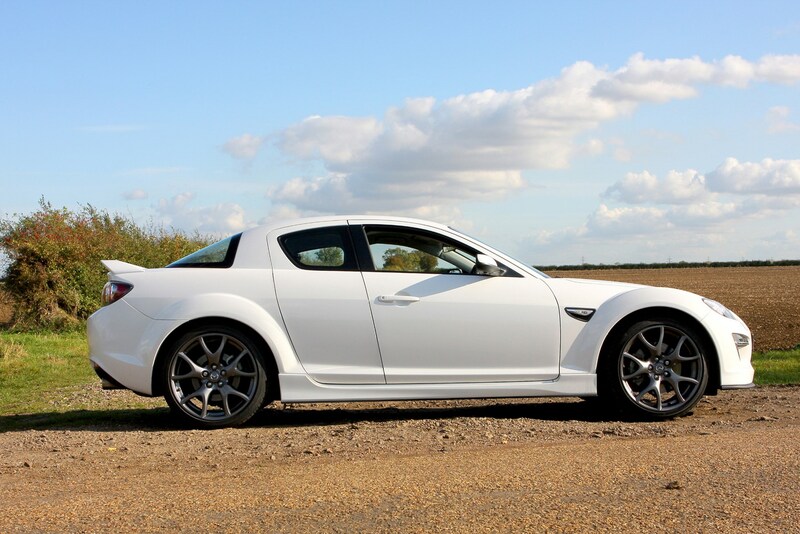 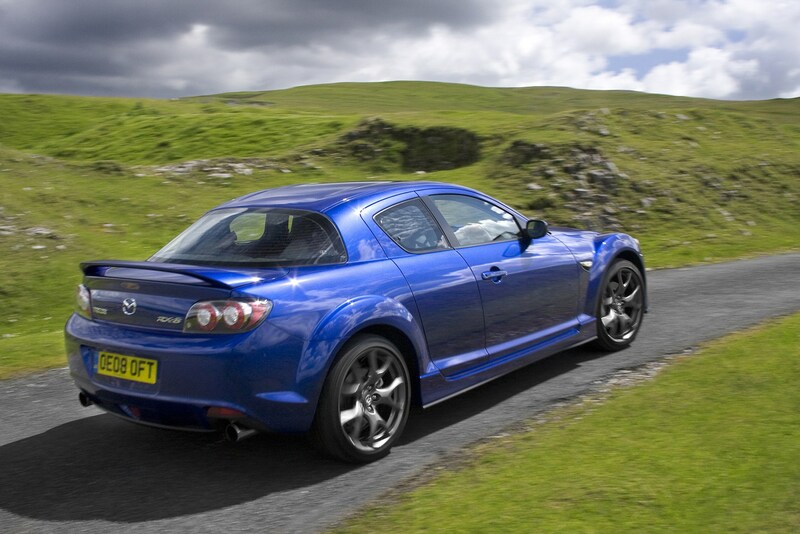 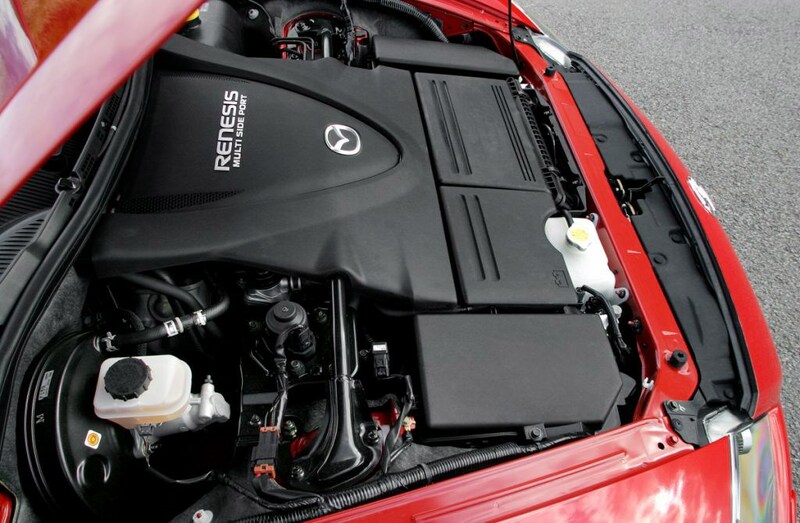 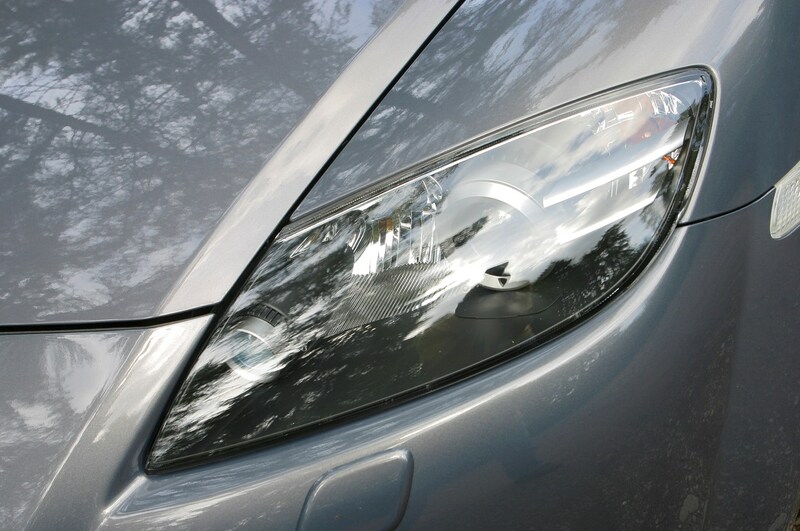 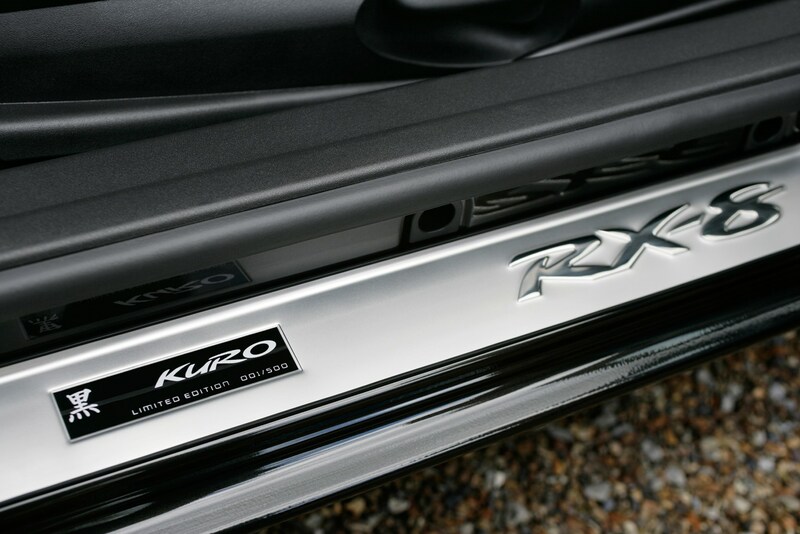 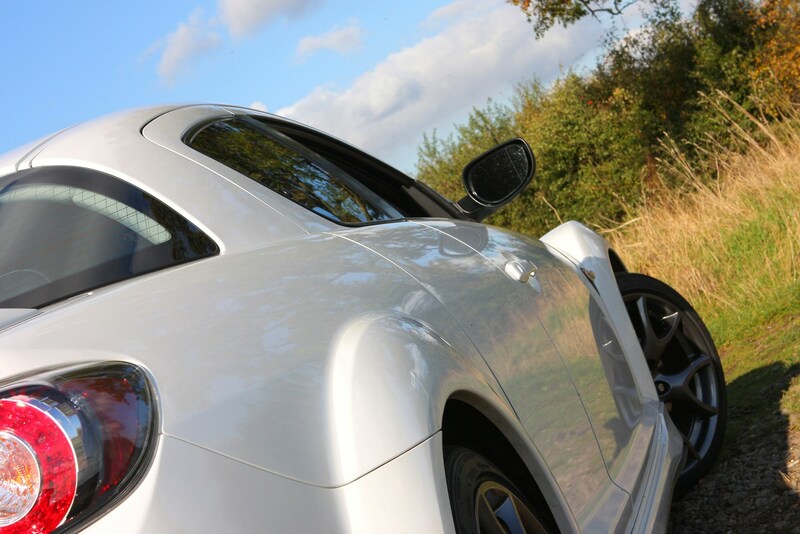 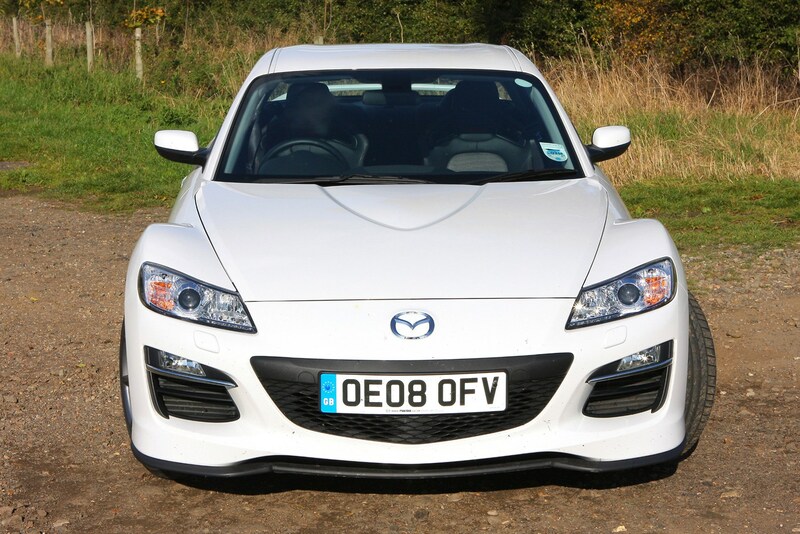 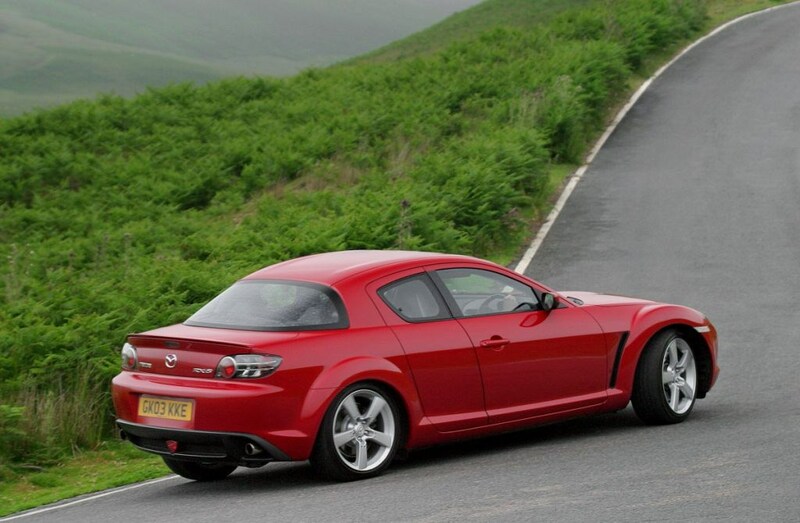 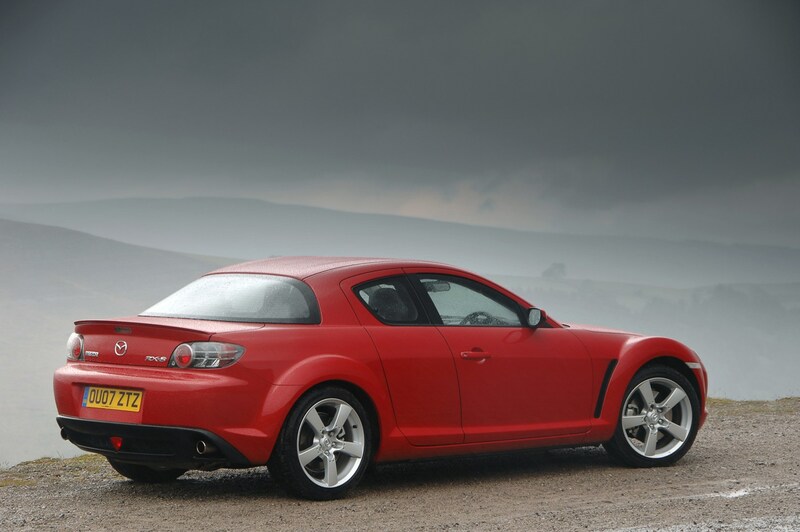 In August 2008 a revised model - called the RX-8 R3, was introduced with sharper looks and uprated suspension while the lower power engine was dropped from the line-up.